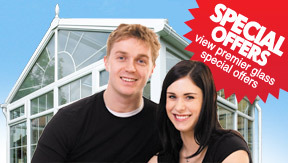 Lean-To Conservatories are usually rectangular, with a roof that leans on to the main property (hence their name). They have an uncomplicated, unassuming appearance making them suitable for a wide range of house styles. 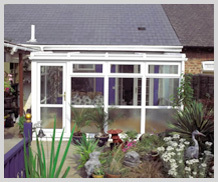 So for those homeowners that prefer a clean, simple look, a lean-to conservatory is the ideal choice. 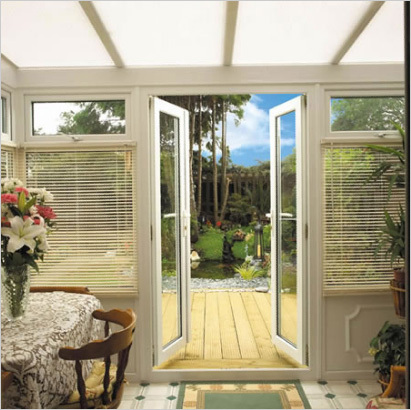 A Lean-To Conservatory is often referred to as sunroom or garden room and is ideal for properties with limited space under the eaves or an awkward area in which to fit a conservatory. 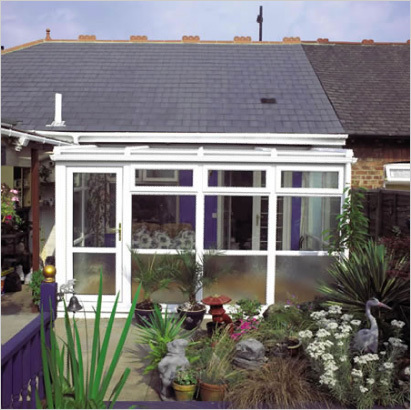 The pitch of the roof is variable, so that a shallow pitch could fit under a low bungalow roof, whilst a steeper pitch would match the roof of a terraced house.